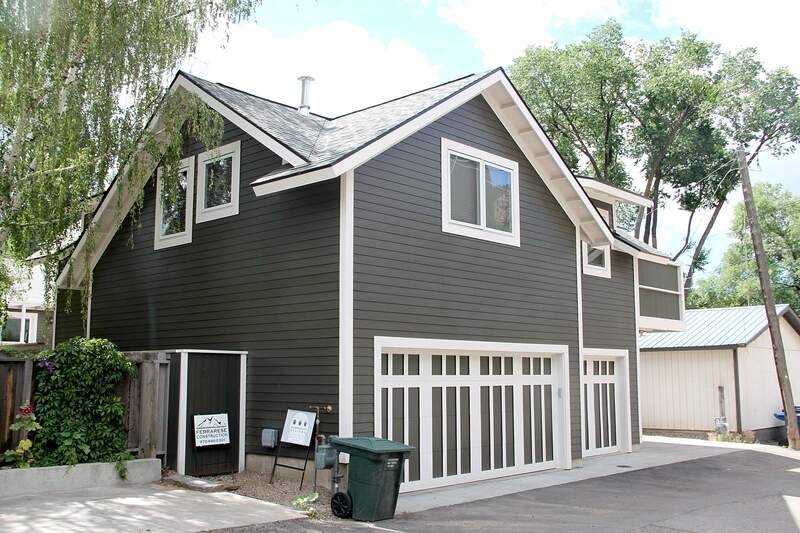 The city of Durango may lift some of the lot size restrictions on building accessory dwelling units in single-family neighborhoods in some Durango neighborhoods. More residents may have the right to build rental apartments on their property in Durango neighborhoods if the city lifts rules on minimum lot sizes. Durango City Council asked city planners to explore the idea of eliminating minimum lot size requirements for building accessory dwelling units (ADUs), such as apartments subordinate to a single-family home, citing the minimal number of units that have been built since the city legalized the practice about 4½ years ago, said Councilor Chris Bettin. “If you create a housing opportunity in the community and then the rules associated are so restrictive that nobody can build one, you haven’t really accomplished (the goal),” he said. Residents have built 24 new apartments adjacent to private homes since the city legalized the units, said Planning Manager Scott Shine. The city also legalized 265 existing apartments through the process. ADUs can be built above a garage, inside a home or stand alone on the property. The minimum lot sizes apply in East Animas City and historic neighborhoods closest to downtown Durango and along the avenues parallel to north Main Avenue. The areas are more formally known as Established Neighborhoods I, II and III by city planners. Residents living north of East College Drive must have a 5,000-square-foot lot to build an ADU. Residents in other historic areas, including East Animas City, must have a 7,500-square-foot lot, according to city code. The neighborhood south of East College Drive is an exception to the rule and does not have any lot size restrictions, according to city code. If the lot size minimums were eliminated, the city would still regulate the construction of units through height restrictions, setbacks from property lines and lot coverage rules, Shine said. The rules could address some of the concerns residents have about overbuilding, he said. Alma Evans, who lives north of East College Drive, said she would like to know more about what the city hopes to achieve by eliminating minimum lot sizes and see some data about what has been achieved so far. The apartments can be expensive to build and the city charges $7,200 in fees to build one. As a result of those costs, Evans said she questions whether the newly built units are providing affordable housing. “I just want it to be a measured process,” she said. East Animas City resident Dave McHenry said he was concerned increasing density in existing neighborhoods would put pressure on old infrastructure. He would like the city to study the issue before approving a measure that would increase density. The city will host an ADU Program Neighborhood Meeting to talk about eliminating lot size restrictions at 5:30 p.m. Feb. 21 at the Durango Public Library, 1900 East Third Ave.
Will higher density help Durango’s housing future?